The Oregon Department of Education released results last week from the fourth annual Kindergarten Assessment (KA). 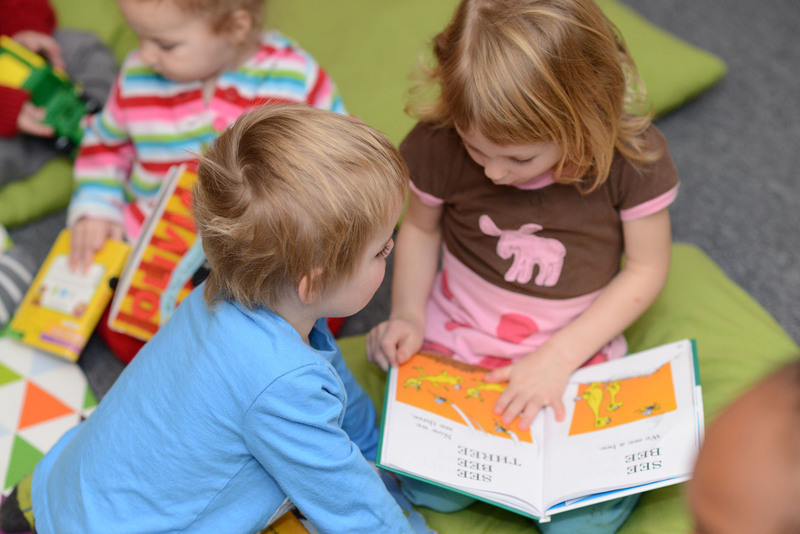 The assessment is given each fall to entering kindergarteners and provides a snapshot of students’ foundational skills in three core areas of learning and development: early literacy, early math, and approaches to learning. Read the full Kindergarten Assessment news release.